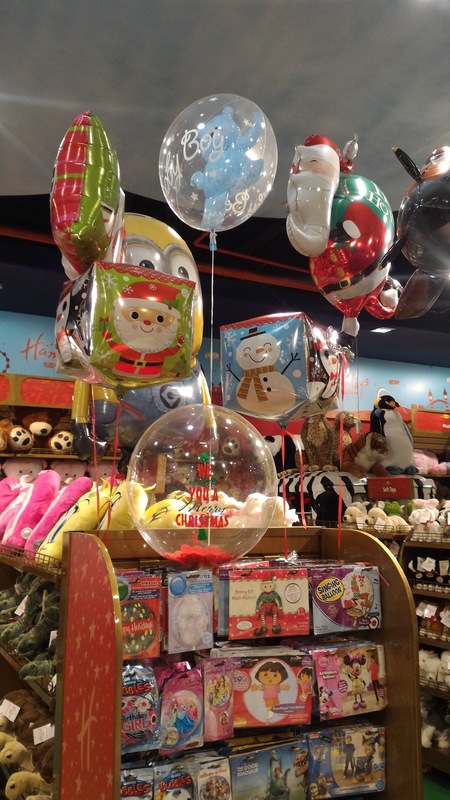 Hamleys always has something fun lined up for the kids, and what better time then Christmas days! Kids are really tech-savvy these days and even a 3-4 year old knows how to use smartphones, TV or laptop. I guess keeping that in mind, Hamleys had a Google Hangouts video chat with Santa across three performing stores in three cities - Mumbai, Delhi and Bangalore. 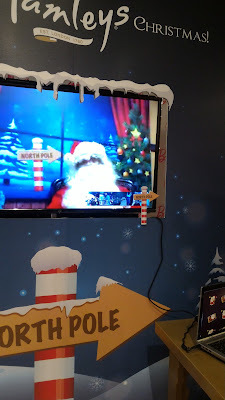 They set-up a screen and laptop in one section of the store and called all kids to talk to Santa before Santa head-out to North Pole. 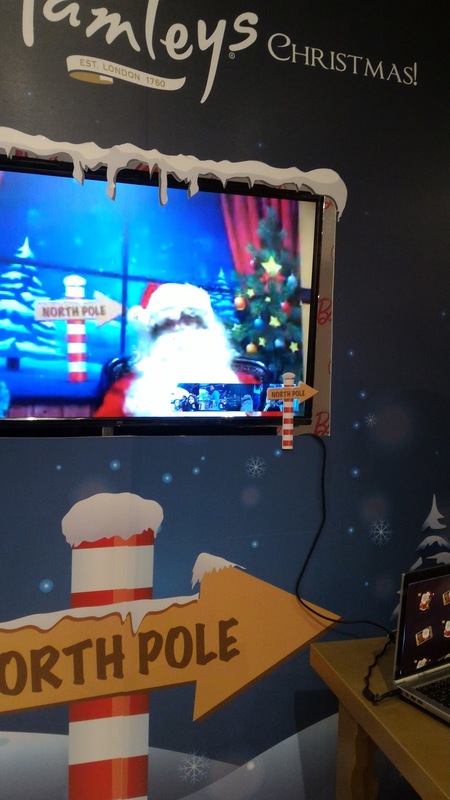 All the kid's who understood this were very thrilled to see Santa talking to them via the webcam. 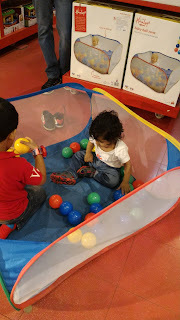 Apart from this activity they had nice Christmas decor everywhere, and the counters they usually have during carnivals that including tattoo making, magic show, etc. 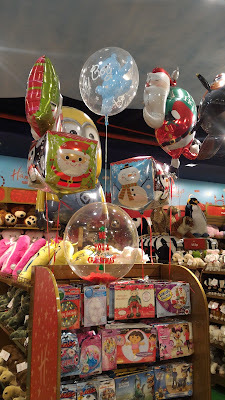 The store was full of kids and parents shopping away for Christmas presents. 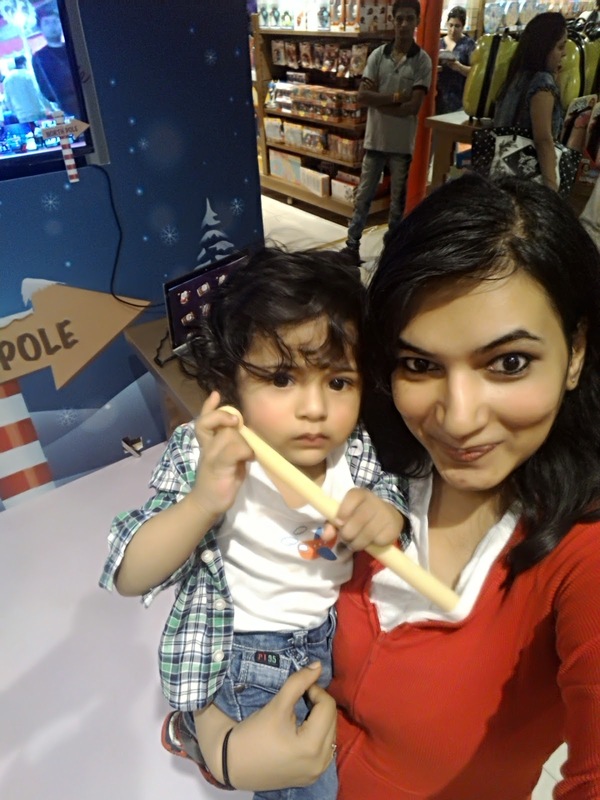 Mandatory selfie at Hamleys, though I look way more excited than my kiddo, he is yet to start understanding Christmas, Santa etc, I cannot wait for that time, when I will get him a Christmas tree and we'll decorate it together and he'll open a present on Christmas morning. 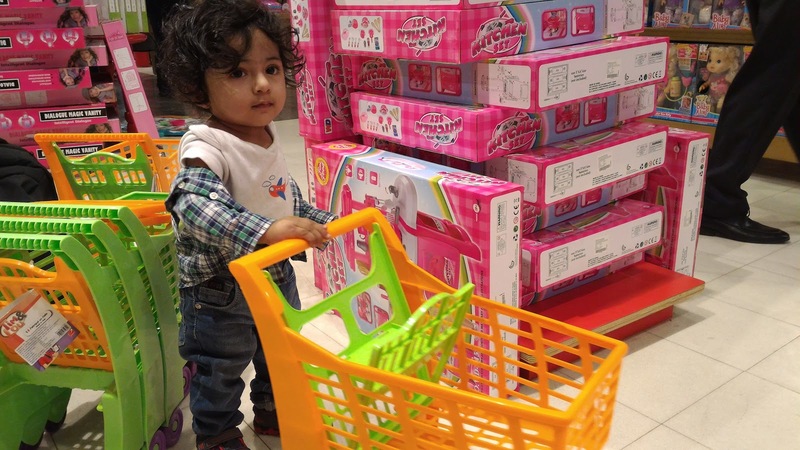 My kiddo loves going shopping I think! 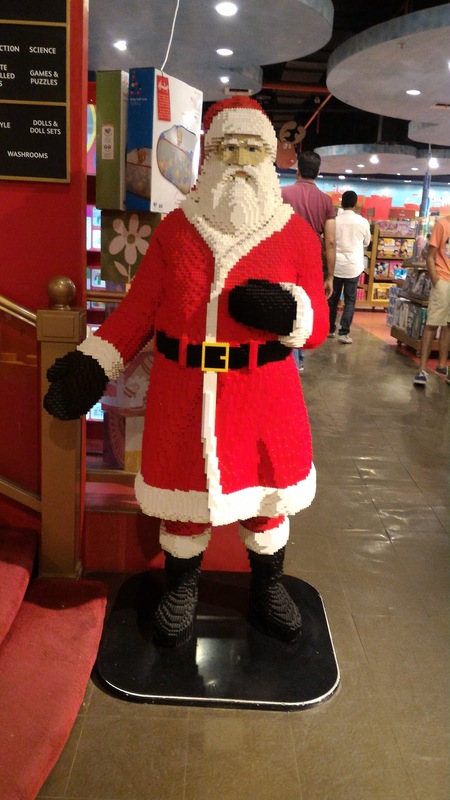 If you missed the Google Hangouts with Santa, fret not, as the Christmas weekend will be the Grand Christmas Parade with colourful and fun characters! And this is happening at all Hamleys stores across India so head over to your nearest Hamleys with the kids. 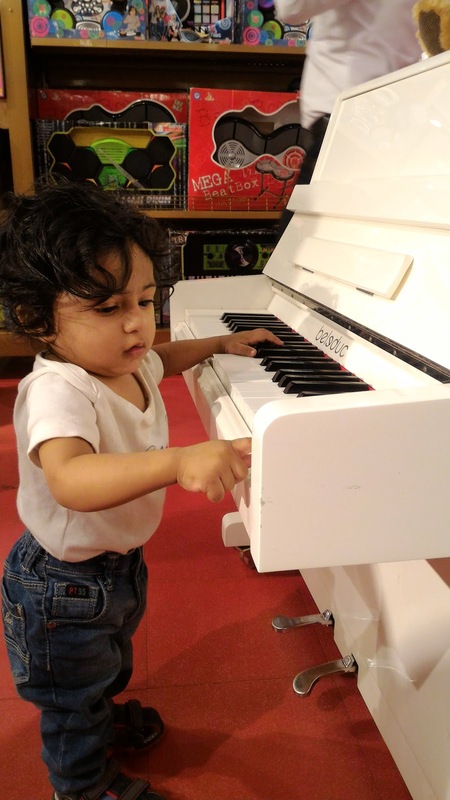 Some more pics of my li'l mozart and his favourite pay area yesterday. 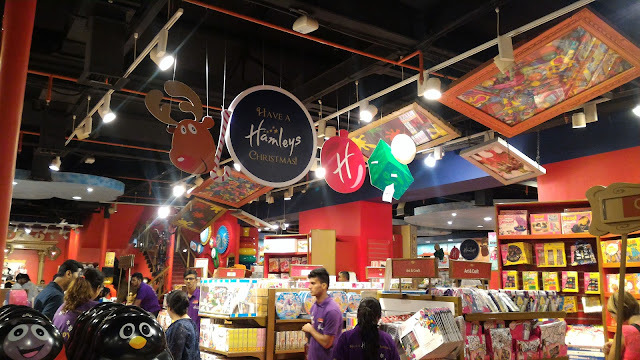 Don't forget to follow @Hamleys_India on twitter or facebook and stay tuned for updates on their latest happenings! In a country like India, vastu website is considered one of the basic requirements while constructing a property or building according to pre-specified principles. It is necessary to follow these principles for wealth, health, fame and prosperity in life. Though it has become difficult to follow each and every principle in the present era, it is important to make maximum use of tenets in order to achieve peace and harmony in life.